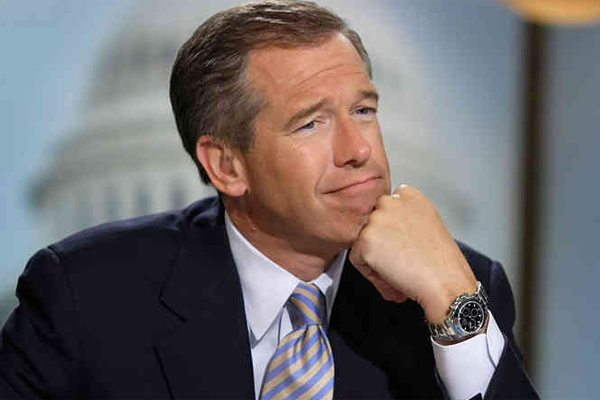 NBC news anchor Brian Williams, who has anchored NBC’s flagship newscast since 2004, announced he would take a leave of absence after admitting he “misremembered” the details of being on a helicopter that was shot down over Iraq. Williams has apologized on air, but the firestorm around the incident has continued, including calls for his resignation and even worse, the #BrianWilliamsMisremembers meme. Poor Brian, the internet is not a forgiving place.